Are you planning an event such as a reunion or family party? Are you looking for space for your exercise or dance class? 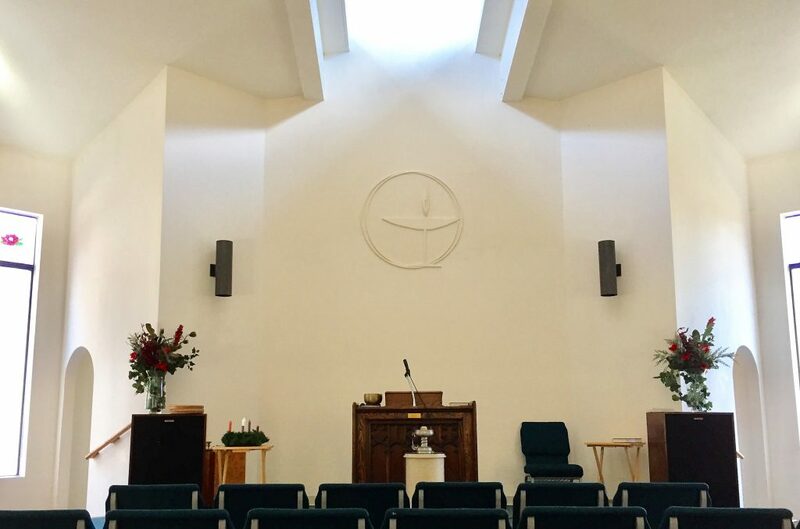 Do you need room for community meetings or support groups? 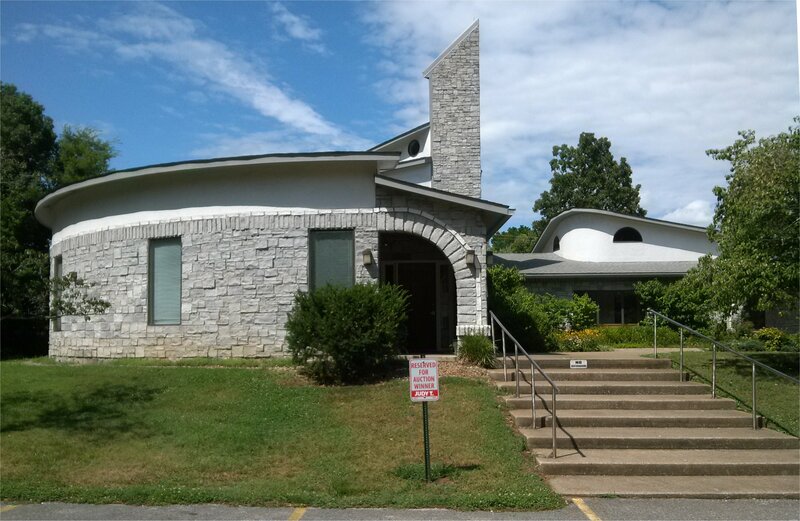 The Unitarian Universalist Church of Bowling Green has a sanctuary, meeting rooms, a kitchen, a dining hall, and children’s classrooms available for rent, either on a one-time or a recurring basis. We are also available for rites of passage, such as weddings, child blessings, funerals, and other important milestones. 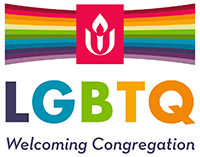 Everyone is welcome, regardless of gender identity or sexual orientation. Our minister will be happy to work with you to create a marriage or commitment ceremony that both celebrates your love and reflects your values.